Last days – I went online to do some research and found that elderly people seeking desperately for the old handmade fashioned soaps . 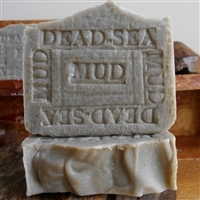 But by the turn of the 21st century, Good Soap Product , had lost its mass appeal in the United States to online distributors and abroad, mostly in Eastern Europe,. These days, is more focused on its -Olay bars, which compete directly with the Dove Beauty Bar, made by Unilever. These products contain synthetic detergents . 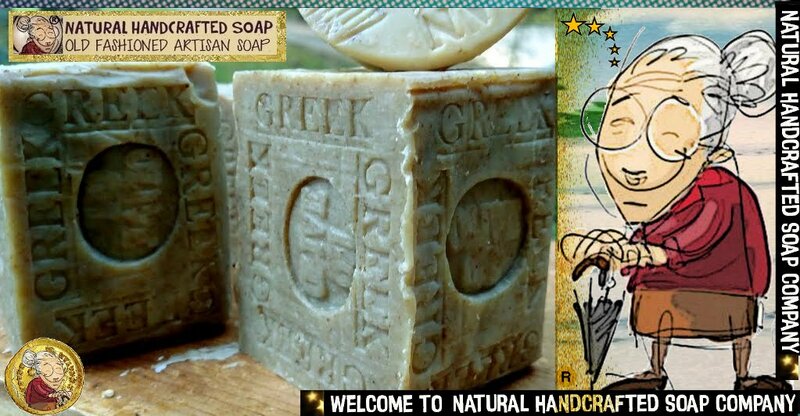 Natural Handcrafted Soap Company – Is the one to trust -This company/small business was created with the idea to make soap the way it was made centuries ago.. “If you’ve used just one soap for 50 years you must trust natural handcrafted soaps . ”Maria Auuxx- One customer wrote a review to us . 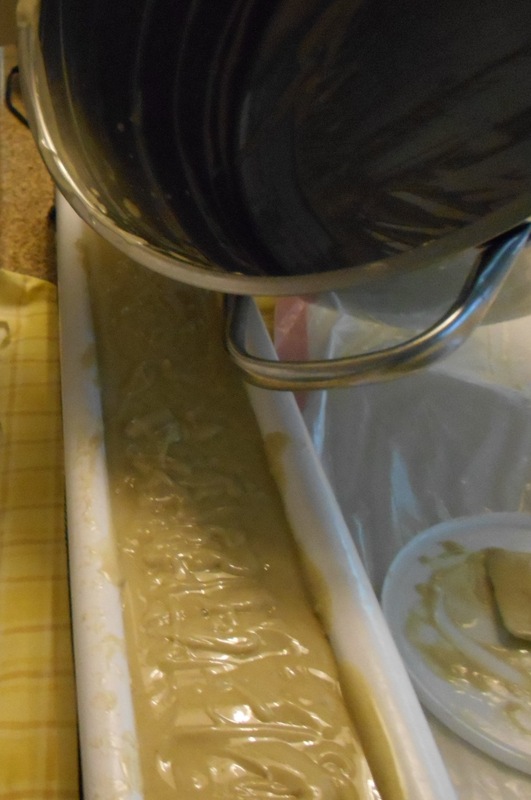 “I was afraid I would never wash again.” “Memory bars is what I call your soaps . 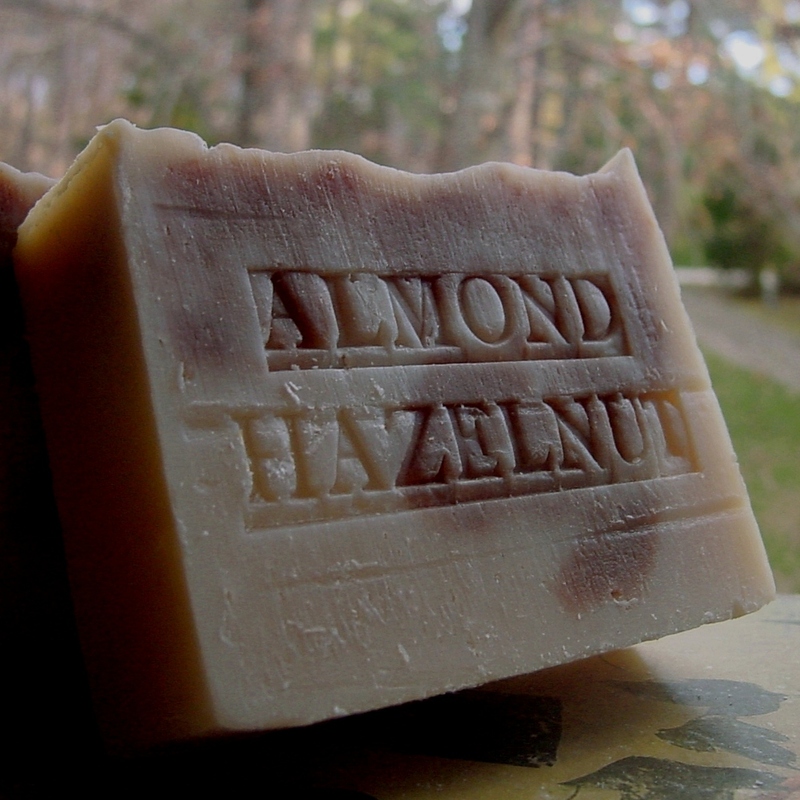 Natural Handcrafted Soap –Benefits of Using GOAT’S MILK SOAP! Goat milk soap handmade from a small batch contains lots of nutrients like fats, proteins and other hormones that naturally benefit the skin. 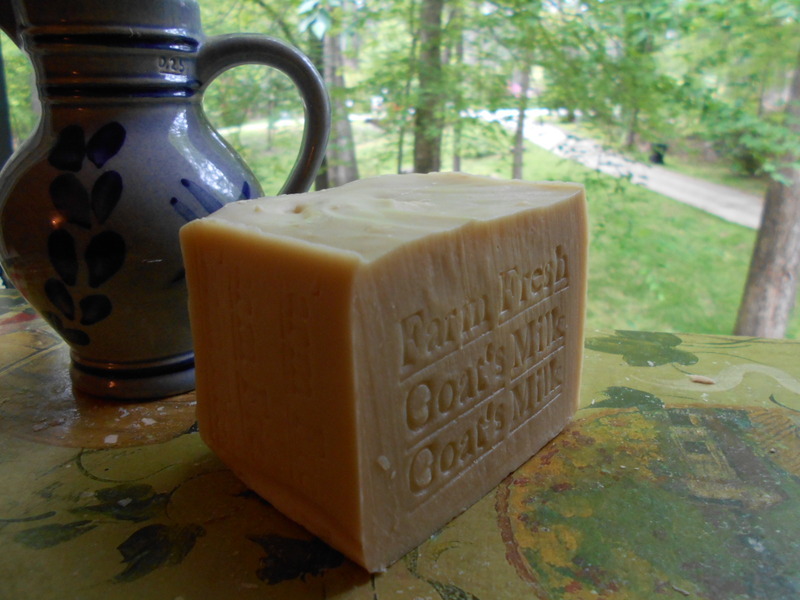 Goat’s milk is the main ingredient in our ours soaps . 100% Farm Fresh Goat’s Milk ,comes from healthy goat’s who have been feeding organic, with no added chemicals . 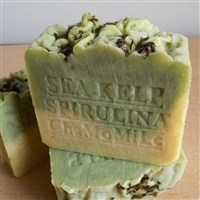 The benefits of goat milk soap can be felt by people suffering from various skin conditions or those just wanting to maintain youthful, rejuvenated skin. 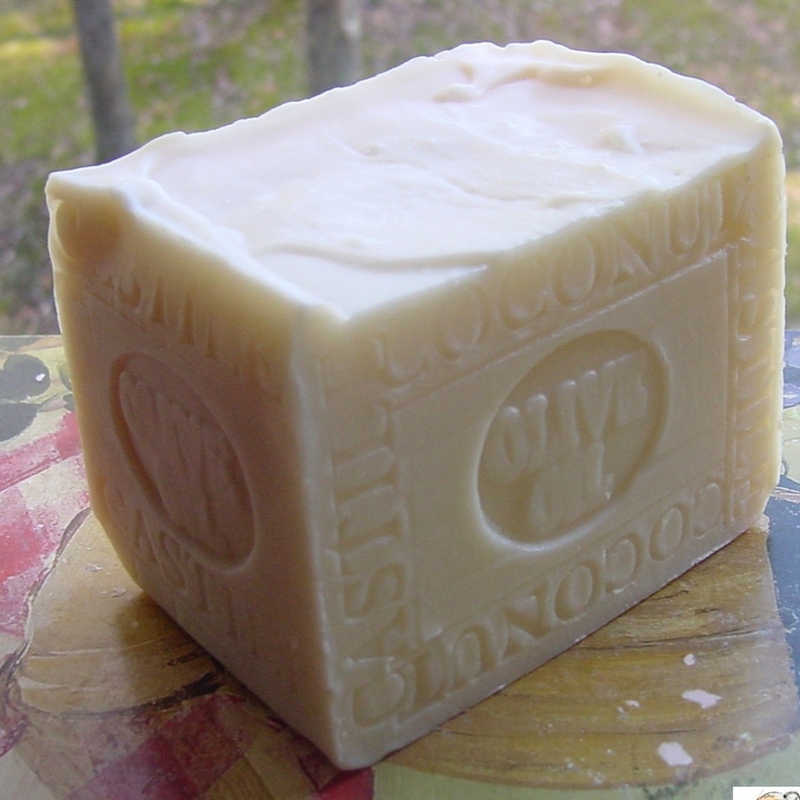 The moisturizing benefits of goat milk soap surpass that of commercial soap because of the natural creams in goat’s milk. 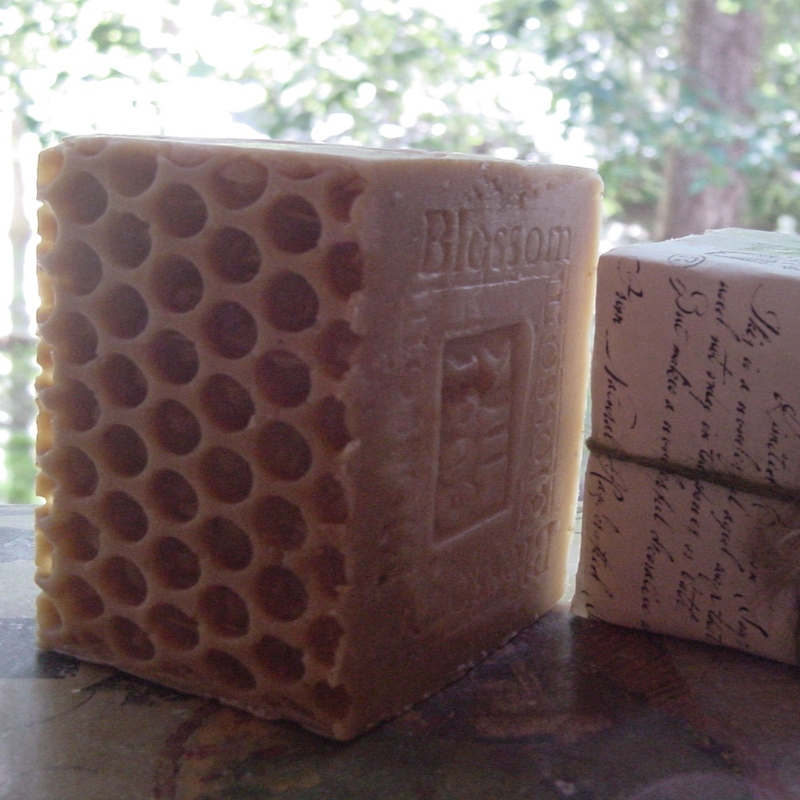 Natural Handmade goat milk soap benefits people with sensitive skin because it doesn’t contain additives and preservatives. This reduces the risk of skin irritation and allergic reactions. 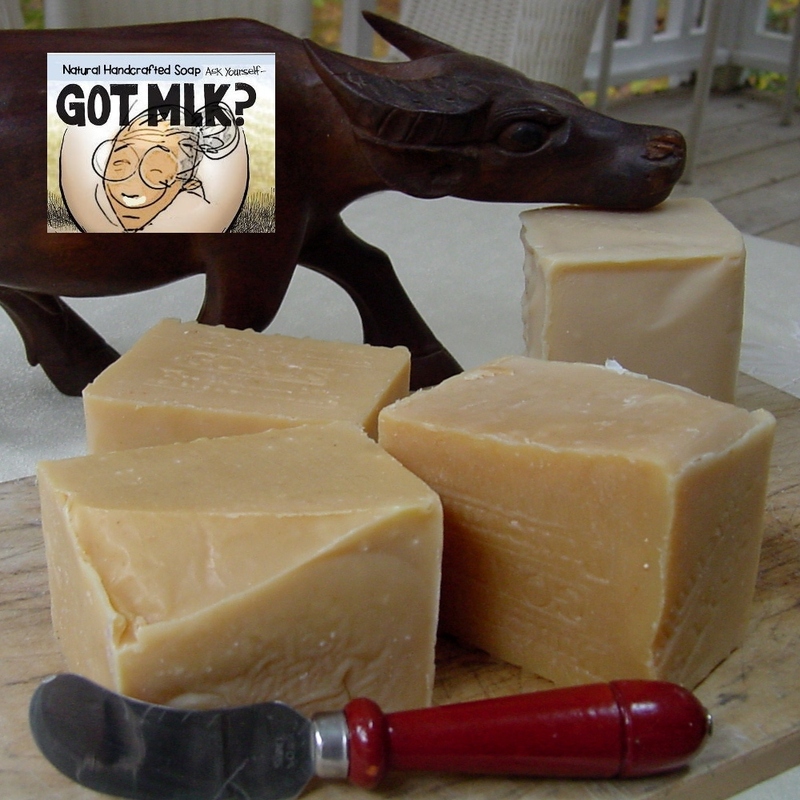 Goat’s milk soap delays signs of skin again due to its high content of alpha-hydroxy acids such as lactic acid. Alpha-hydroxy acids break down dead skin cell bonds, removing dead skin cells from the skin’s surface and leaving behind new cells on the surface that appear smoother and more youthful. Check for goat’s milk soap ? Natural Farm Fresh Goats Milk Soap Bar Four Bar Variety Pack (Soaps) Goat Milk – Coffee- Citrus – Butter Milk- Lavender- Oatmeal Farm Fresh All Natural Goat and Organic Coconut Milk Soap Handmade Goats Milk Soap with Golden Blossom Honey For Everyday Use. In terms of design, has an combining colors, Pink , White and Gray which give a attractive appearance. 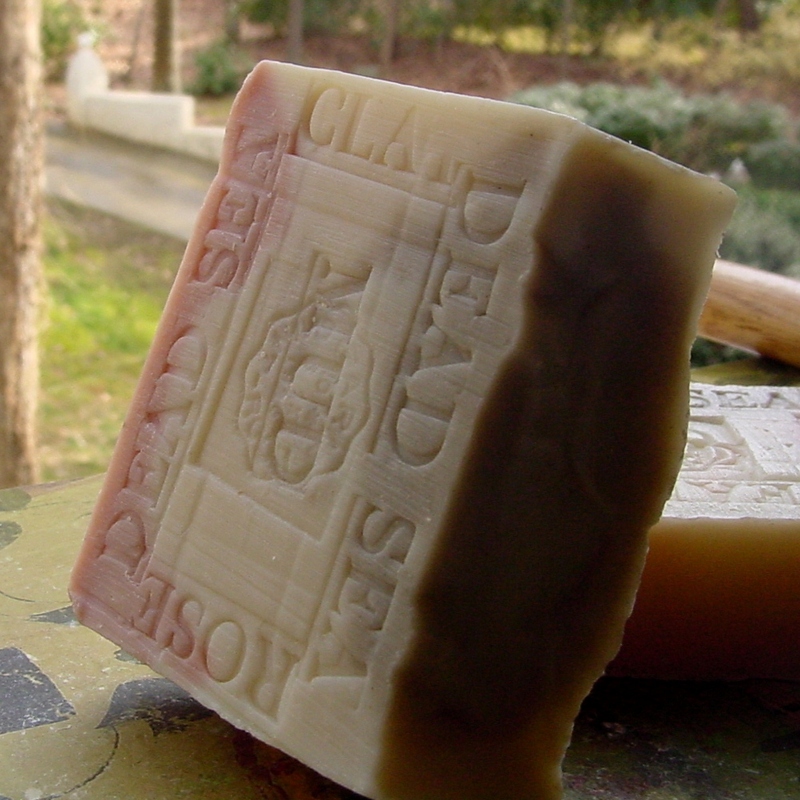 Handcrafted Provence Lavender with Dead Sea Mud and French Rose Clay Soap.. As you can see our typical bar is approximately 7 to 8 ounces .. We also sale large and Extra large bars designed for the shower or bath for those do not like replacing the soap very often or like a decorative soap…. Rainforest Copaiba Soap with (Acai Berry Butter) & Tree Leaves – Great For Eczema and Psoriasis, and Heals Damaged Skin Aged Large Bar Almond and Hazelnut Soap Luxury Coffee Scrub Soap Limited Edition -Large Bar Castile Olive Coconut Limited Edition Soap Only 1 Large Bar .